Shopping for jeans I think is one of the hardest challenges – Lately I’ve been feeling that I am stuck in a jean rut and have been for some time. The skinnys have been around for so long I have forgotten that there are other styles out there! This Spring/Summer it’s all about getting the ankles out and with this new trend, I believe it’s time to try alternative styles to the skinny. Now I’m not saying skinny is a no-no but let’s try something new. The reason I’ve picked TOPSHOP for this post is that this brand is renowned for having the best highstreet jeans range EVER! They have lots of different styles in a vast choice of colours and unless you pick a branded version online, in store I struggled to see any over £50. I think that’s a great price for high fashion, well-made jeans. I don’t tend to buy designer jeans and for years I used to pay £85+ for my Levis, but in the last few years with so many highstreet brands now selling them, I often pick up my skinnys from H&M for as little as £12.99. The only thing here is, after a few wears, I downgrade them quite quickly for dog-walking – I specifically want to start having a collection of stylish jeans that I will set-aside for work (as in Business Casual) or Out-Out. And this is where TOPSHOP comes in! Here’s what I’ve learnt and here are my tips for you to make jean shopping that little bit easier! Unless you specifically know whether you want a colour, black or blue; I would hold off until you get hands-on to pick your blue wash. It’s so hard to pick a blue online, and as each pair of blue denim can look different even if they are from the same range, you are best to wait until you have them in your hands. Black, white, red etc – they tend to be a little more straight forward. Before heading in store, you need to understand the full range of jeans that TOPSHOP offer. 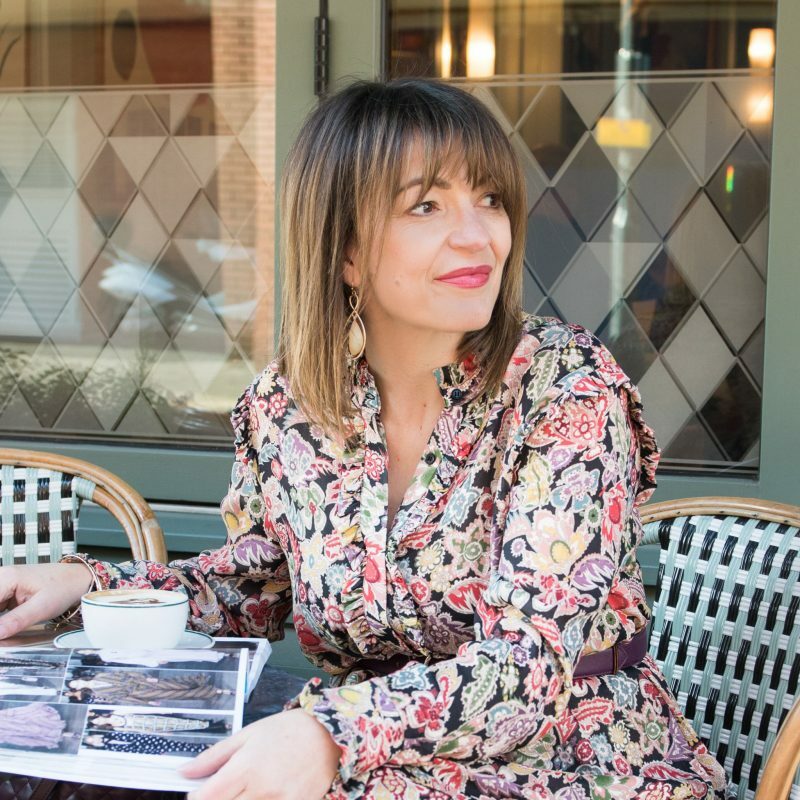 Remember this post is all about trying a new style of jean, by all means if you are buying the status quo then online will work, but to find the right pair of new style jeans, in a colour you like – you are going to be trying lots on! Online will be far too crazy to try and do this type of shopping. So what’s the full range, well it’s quite a list! Most of us now have a TOPSHOP on our highstreet, however if it’s not a big store then you will find they only stock the Jamie skinny which is the most popular skinny style they have. Head to the biggest TOPSHOP in your area or best still head into London. The best mindset for jean shopping is to be wearing your favourite pair – this way you are already wearing most of what you would normally wear with jeans, you can then get a good feel of how the new jeans will work with your trainers, your t-shirts and your jackets. This is me the day of my own jean shopping trip – I’m wearing my favourite GAP jeans that I have owned for five years+. This is how I typically would look wearing jeans the vast majority of the time, and so with that in mind, these are the best items for me to have on me when trying a new pair. There is a reason you are doing this, so if you are getting in a muddle remind yourself of the reasons you are buying – what are the gaps in your wardrobe? what events are you buying them for? All of this should have been thought through at stage 2 in your researching. If you get stuck speak to the sales assistant, I did. I was wearing the Mom jeans and found them very stiff, I chatted to the assistant about them and she gave me her honest view – this helped me no-end in the my own decision-making. Jeans are like gloves, no two pairs are the same and if they fit and you ‘feel’ like they are perfect – buy them. It’s as simple as that. I can honestly say that trying on the exact same style and size but in two different blue washes, one pair I couldn’t do up the others were perfect – they were the ones I bought. So here’s a quick overview of what I tried on, I stuck to my size on all of the fittings and some I could do up and some I just couldn’t, so there are not photos for all (as that would not have been attractive!) I hope this gives you a good idea of the range TOPSHOP offer. I couldn’t do a TOPSHOP Jean post and not mention their iconic pair! I didn’t try on as they are not what I went shopping for, but every store sells Jamie and they come in a huge variety of colours. If you are sticking with skinnys then seriously give these a go! I know these are skinnys too, but I’m new to TOPSHOP jeans and I wanted to see what they are like versus a typical pair of mine. Described as the “Spray on’ fit they were not wrong. My size looked as if they were for children, I thought I would never get in them. I did, and I quite liked them just not the colour I had on. They are so super stretchy and quite comfy too – I was impressed. Next time I need a pair of black skinny’s I have to say I may be tempted to try Joni again, as they sat lovely around the waist being much higher than my usual style. Well I could have saved the best till last, but I’m heading straight in with the style I invested in. After reading up on the TOPSHOP ‘Straight’; this comes highly recommended for Office wear which is one of the main reasons I’m buying. I didn’t buy this darker blue, I did like it but now we are in Spring I wanted a lighter blue to encourage me not to wear so much black or navy. Another reason they ticked a box; I’ve mentioned about showing of the ankle however another jean trend this season is to not have a seam but to have the cut-off look, and this style offers that and I really quite like this modern take. Not quite the office look, but this is the only photo I have showing off my new TOPSHOP straight jeans. I loved these, the style and feel of them were lovely. My size didn’t fit and they didn’t have any more. So I’ve not purchased yet but they are very much on my list. The slight kick flare will look fabulous on an evening out with a pointed high heel. A heavier denim and not stretchy at all, but I felt they were super stylish, I liked Dree a lot! 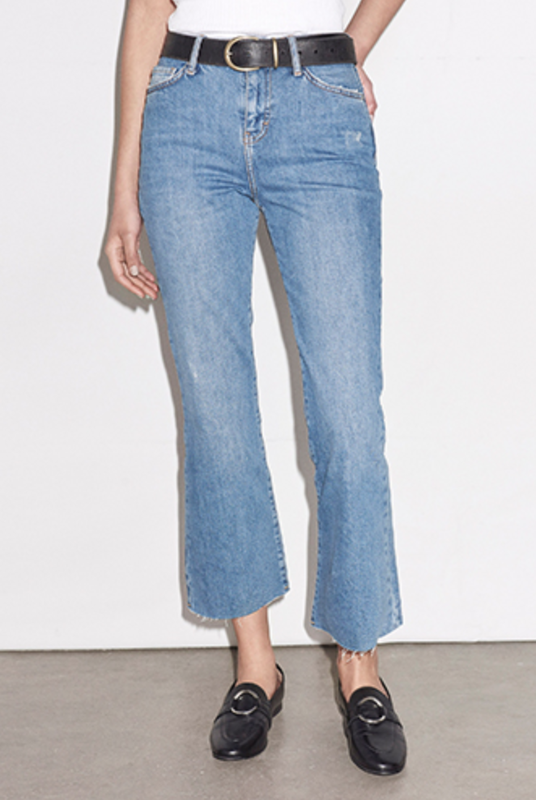 I’m unsure how I feel about Mom jeans, they come highly recommended and apparently idea for pear or hour-glass, these were the ones I spoke to the sales assistant about. I found the denim so heavy, no stretch in them whatsoever. I was once advised if you can do a pair of jeans up, buy them don’t worry if you can’t sit in them – well the days of owning jeans to stand up only in (believe me I’ve owned a few of them in my clubbing days) are long gone. I drive a great distance, I’m always on the go I need jeans that are non-restrictive. So far I’m not keen, but I am annoyed that what’s meant to be an ideal for my bodyshape is not working. I think I will try them again, but it wasn’t a purchase for now. I didn’t like the look of these when I picked them up and I have to say they were not a great fit. The super high waistline was too high for me. I’m quite average in my body length and I felt there was not enough room for me, to be honest they felt like they were directly under my bustline! Ideal if you are tall, certainly avoid if you are petite or small in the body. I didn’t think they were very flattering at all, it’s a no from me. So there’s a lot to take in about jeans, and that’s why jean shopping is not an easy task. I do hope my tips make it slightly easier if you too are planning a style change. Let me know how you get on, I’m always interested in helping! I just wanted to give a little shout out about this t-shirt that I wore on my shopping trip. It was gifted to me by Gina Potter who you can find on Instagram @ginagpotter – she designs t-shirts, cushions and her husband does some amazing prints of which I have just invested in his Vivienne Westwood design – go see their fabulous work, here. 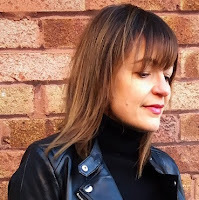 The post TOP TIPS FOR SHOPPING TOPSHOP JEANS was on Loved by Lizzi first.